Applications for AFC technology are many and varied. The original and still most prevailent application is for permafrost stabilization. Other appications are containment and barriers for hazardous waste and mining and dams. 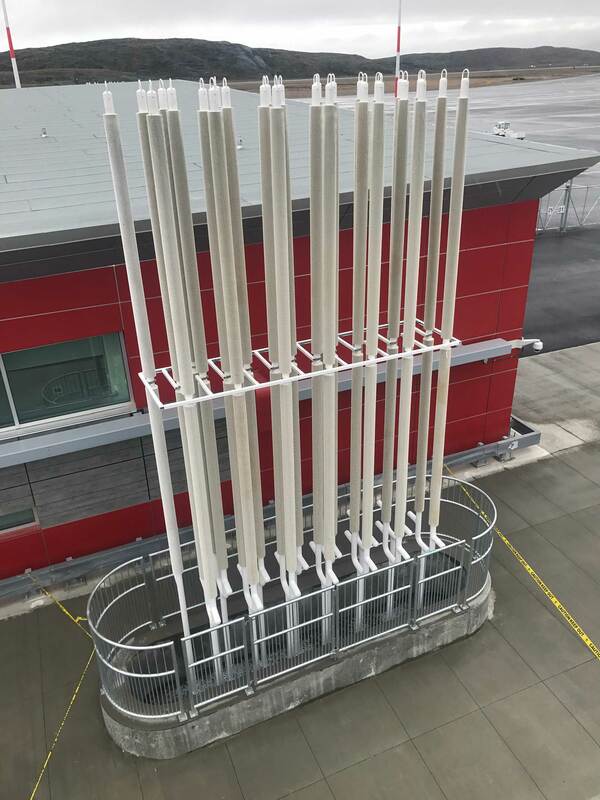 This technology has been in use since the 1960’s and as such has been utilized on over 900 installations. Most of these applications have been in arctic climates where soil freezing is accomplished passively (i.e. without the use of power). The essence of thermosyphon technology is well developed irrespective of the climate it is applied in. Ground freezing can be a beneficial technology for dam building without regard to any specific industry, or the purpose the dam serves. Containing waste is only one of many aqueous liquids that are controlled by dams – clean water being the most common, whether for storage purposes or flow control purposes. 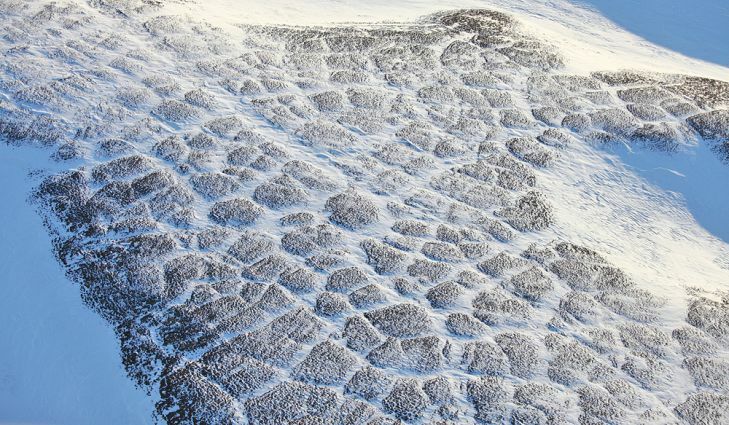 Permafrost is any soil or rock maintained at or below 0 degrees C for a minimum of two years. As long as more heat is removed than is added, a permafrost mass will be maintained. 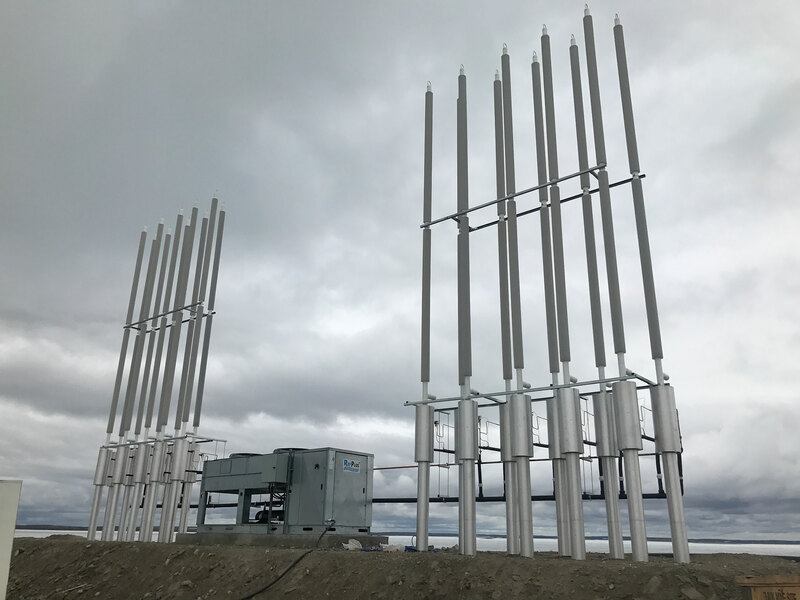 AFI’s two-phase thermosyphons operate when the condenser is colder than the liquid in the evaporator or when the air is colder than the ground.